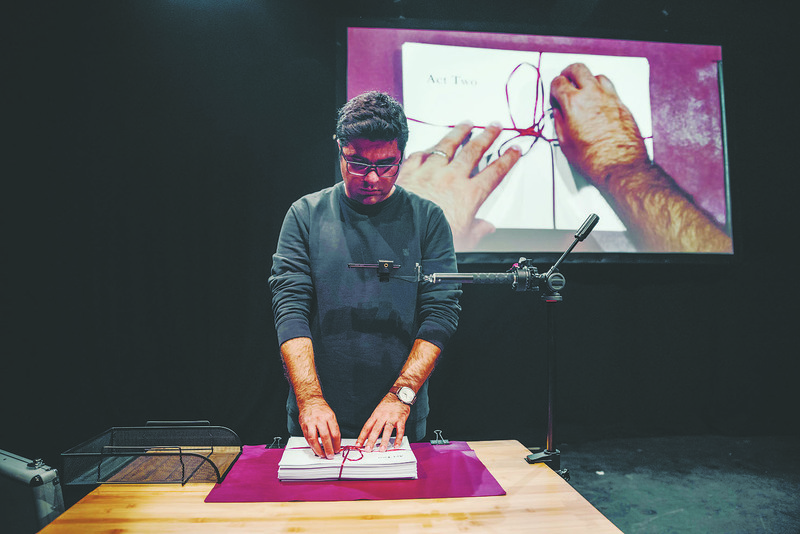 A long time coming: Festival/Tokyo will feature Indian playwright Badal Sircar's "Tringsha Shatabdee" ("30th Century"), a 1966 work based on the testimony of Japanese atomic bomb survivors. If the inclusion of Festival/Tokyo in Tokyo Festival’s diverse program of performing arts is any indication, theater events in Tokyo have been evolving over the past decade or so. Festival/Tokyo was set up by the Tokyo Metropolitan Government in 2009 to showcase the city’s cutting-edge fringe theater scene to support Cool Japan and the capital’s ambitious bid for the 2016 Olympics. Although that bid ultimately failed, Tokyo was awarded the 2020 Games, and the municipal government subsequently renewed its efforts to bolster the performing arts by launching Tokyo Festival in 2016. Festival/Tokyo is now one of the five main components of Tokyo Festival, which is currently running until Dec. 9. Besides Festival/Tokyo, which runs from Oct. 13 to Nov. 18, Tokyo Festival also features a dedicated program consisting of six leading international productions that were invited to perform in Japan by the organizer’s artistic director, Satoshi Miyagi. Among these productions, one standout is sure to be an open-air production of “The Threepenny Opera” by the German playwright of politicized theater, Bertolt Brecht (1898-1956). This particular piece features live music and a Japanese cast directed by the Italian maestro Giorgio Barberio Corsetti. The play will be staged 10 times starting from Oct. 18 in Ikebukuro’s West Gate Park. Miyagi has also lined up French director Daniel Jeanneteau to present his “aesthetically visualized” production of Tennessee Williams’ “The Glass Menagerie.” The France-based Cameroonian dancer and choreographer Merlin Nyakam presents two programs — “Stay Dreaming” and “The Sky is Measured by Wings” — alongside Japanese dancers. In this delightful Directly Managed playbill, audiences can also enjoy “Cafe Lumiere,” a new work born of a Japan-Taiwan collaboration between Dainana Gekijo (No. 7 Theater Company) and the Taipei-based Shakespeare’s Wild Sisters Group. To round off Miyagi’s international program, audiences can feast their senses on “Dark Circus” by the French company Stereoptik, a high-tech, mixed-media work that was among the hottest tickets at the Avignon Festival in 2015. In addition to all that, the city’s leading public venue, Tokyo Metropolitan Theatre in Ikebukuro, is presenting an Autumn Selection of works, while venues in the area host the Toshima International City of Arts & Culture Program featuring traditional and regional arts. 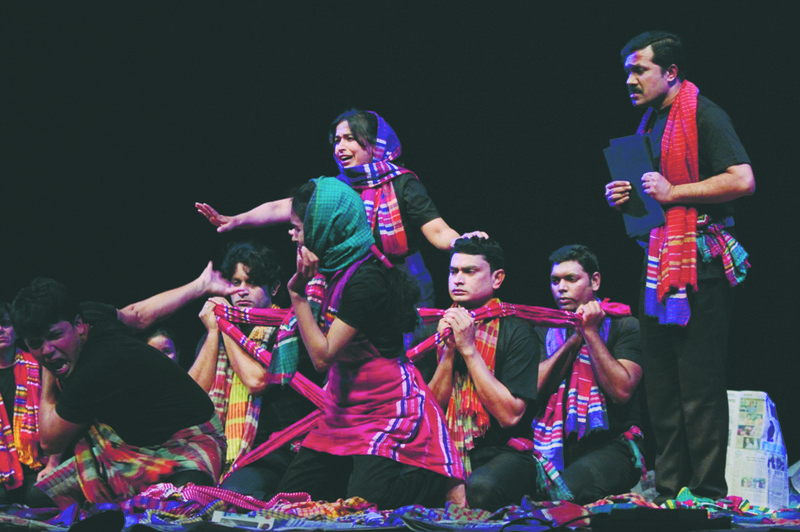 Tokyo Festival also takes in an eclectic Asian Performing Arts Forum being held both around and outside the city to foster networks across the Asia-Pacific though symposiums and workshops. So what’s happening with Festival/Tokyo 2018? “Well, Festival/Tokyo’s been through changes for sure,” says its new head, Kaku Nagashima. “However, I take that as a positive because it can now concentrate on alternative forms of theater and foster young artists in particular, while Tokyo Festival works toward the nation’s big event in 2020. “We will honestly try to open unknown doors through theater and make new connections among people,” the 49-year-old dramaturge says. 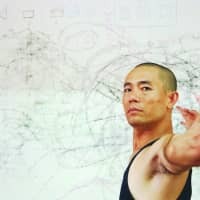 “I hope both artists and audiences will be exposed to new ideas and viewpoints because in Japan it’s difficult to affect political or economic systems,” he says. “However, theater has the power to influence people to move forward and gradually change society. How does this translate into this year’s lineup? 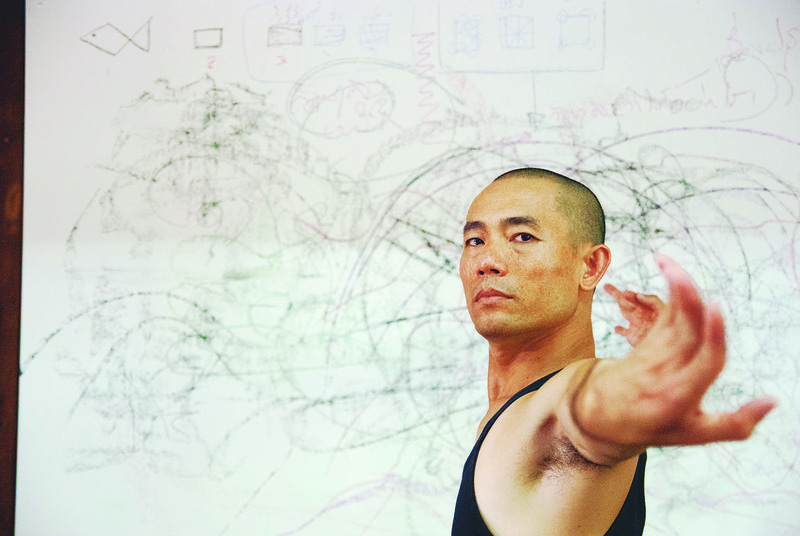 In this weekend’s opening program, one of Thailand’s foremost contemporary dancer-choreographers, Pichet Klunchun, presents a free open-air program titled “MI(X)G” in Minami Ikebukuro Park. As another Festival/Tokyo bridge to other Asian cultures, the young art curator Lomorpich Rithy is set to treat downtown Kita-Senju in Adachi Ward to her acclaimed performance based on a village festival in her Cambodian homeland, here titled “BonnPhum in Tokyo.” Featuring music, traditional dance, shadow plays, films and talks, this will be complemented by art and video exhibits in the area themed on today’s Cambodia. 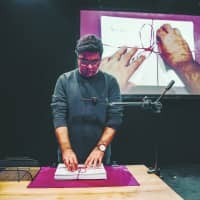 Meanwhile, Festival/Tokyo will host the Japan premiere of 2017’s Edinburgh Fringe award-winning autobiographical play “Nassim” by Iranian dramatist Nassim Soleimanpour. 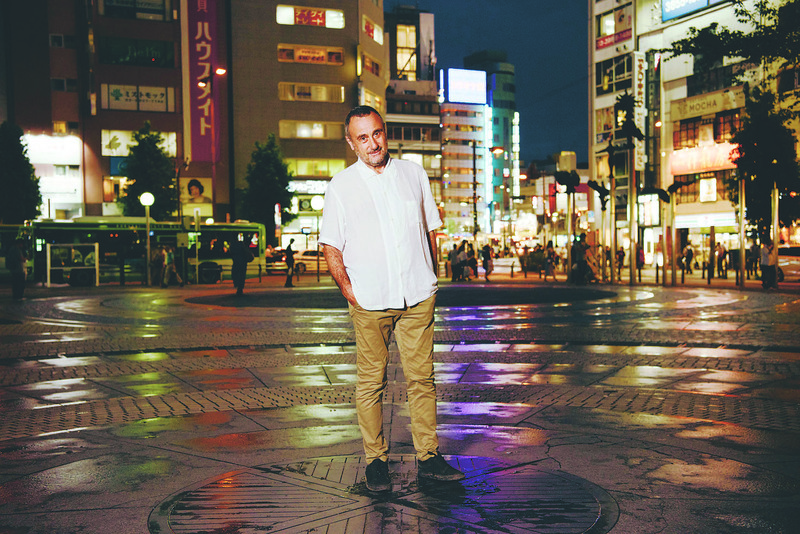 Although he is a rising star of international theater, Nassim is a creator, not an actor, and for Festival/Tokyo a different guest will fill the narrator’s role each day — although they’ll not receive the text until just before the show. 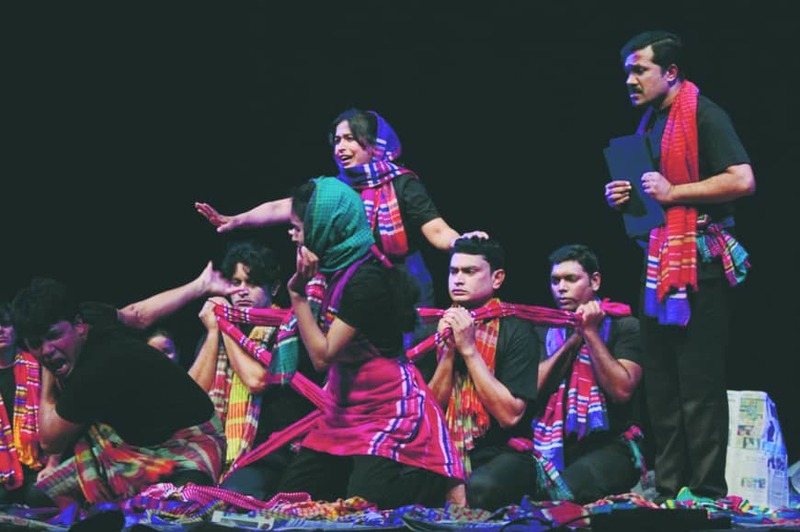 Unlike that speedy progress from Scotland to Japan, 1966’s “Tringsha Shatabdee” (“30th Century”) by the Indian playwright Badal Sircar has been a long time coming. 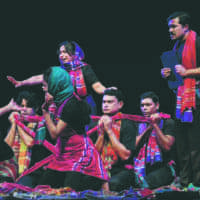 In fact, the Bangladesh-based Swapnadal (Dreamteam) theater company bringing it to Festival/Tokyo has been staging this work based on the testimony of Japanese atomic bomb survivors continuously for 17 years ahead of its upcoming debut in Japan. In a similar vein, Festival/Tokyo will also feature the latest iteration of the semi-documentary drama “Performing Fukushima” by the Marebito theater company led by Masataka Matsuda. For this third installment of the project, Matsuda has again written a piece based on interviews his actors conducted with people affected by the dreadful events of March 11, 2011, and the ensuing nuclear meltdowns in Fukushima Prefecture. If the previous productions are any guide, this will again be one of Festival/Tokyo’s highlights. In Festival/Tokyo’s popular City Performance series, meanwhile, people will be able to witness activities including a tea ceremony and a performance inspired by a famous traditional comic rakugo story in a Japanese garden, traditional narration with drum music in the storied Saiho-ji temple in the Nishi-Sugamo district of Toshima Ward, or take their pick from a wealth of workshops and symposiums. As Nagashima says, if you “open unknown doors,” who knows what awaits you — except it will likely be something life-enriching. So why not just knock on some Tokyo Festival doors this year and see what theater can do for you? Tokyo Festival runs through Dec. 9 and Festival/Tokyo 2018 runs from Oct. 13 to Nov. 18, mainly at venues around Ikebukuro in Toshima Ward. For details, call 03-6388-0119 (Tokyo Festival), 03-5961-5202 (Festival/Tokyo) or visit www.tokyo-festival.jp or www.festival-tokyo.jp. For more on the Autumn Selection at Tokyo Metropolitan Theatre, visit www.geigeki.jp or call 0570-010-296.